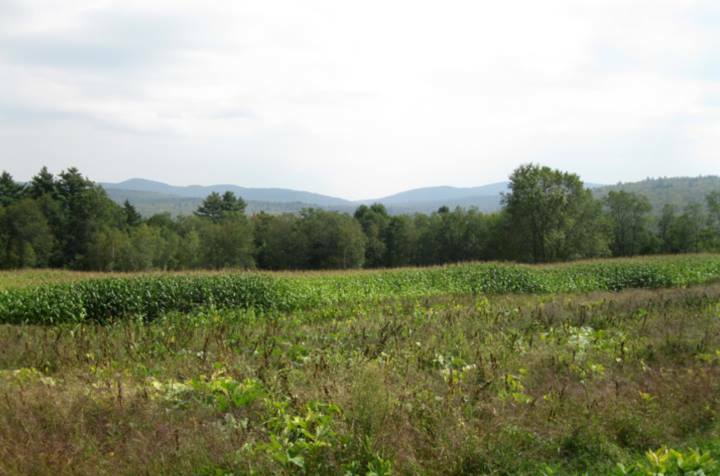 The Ausbon Sargent Land Preservation Trust, with funding assistance from a grant, permanently conserved the 46-acre Patten Property in Springfield, protecting important agricultural soils and the water quality of the state-owned McDaniel Marsh. A grant was awarded to the Fiske Free Library to stabilize Historical Reference Materials through the purchase of archival-quality products. In 2005 the Library Arts Center in Newport received a $10,000 grant to improve the accessibility at the Main Gallery. The building that houses the Richards Free Library was dedicated in 1889 and was designed by the prominent Boston architect James T. Kelly. In 1967, the carriage house behind the library was converted to house galleries and an auditorium for the Library Arts Center. The Library Arts Center offers a publicly owned space operated by a non-profit organization devoted to the visual and performing arts. A grant was awarded to the town of Cornish for drainage work and sill and wall repair to the CREA Barn.